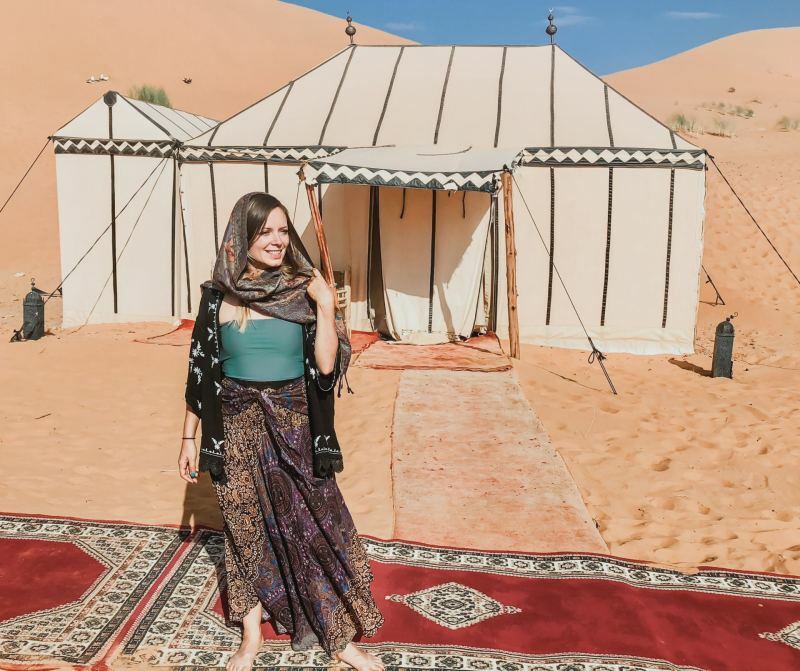 Luxury tents, traditional Moroccan food, camel rides in the desert, and an in-ground pool? This incredible glamping experience was one I'll be talking about for a long, long time. 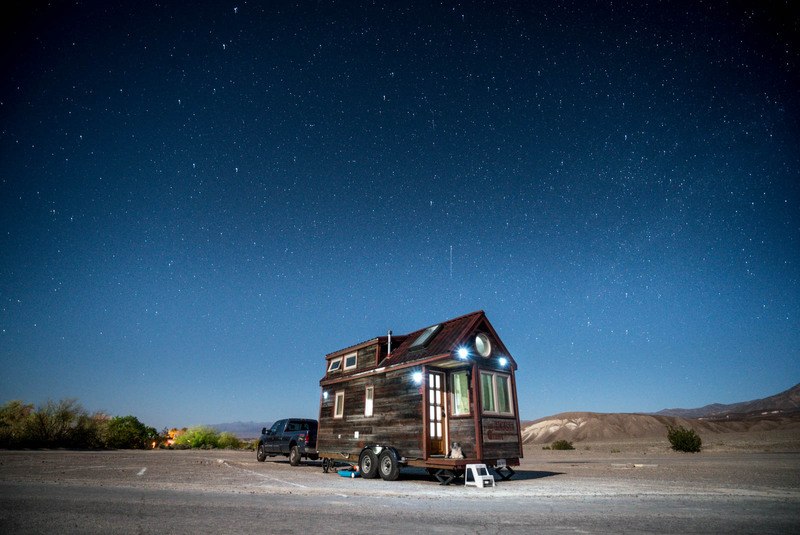 The post Sahara Desert Glamping Experience appeared first on Tiny House Giant Journey. After four years, I finally built my dream Tiny House porch. It's covered, with string lights, and it's my new favorite place in the world! Read this article for the full story and a video of the porch's creation. 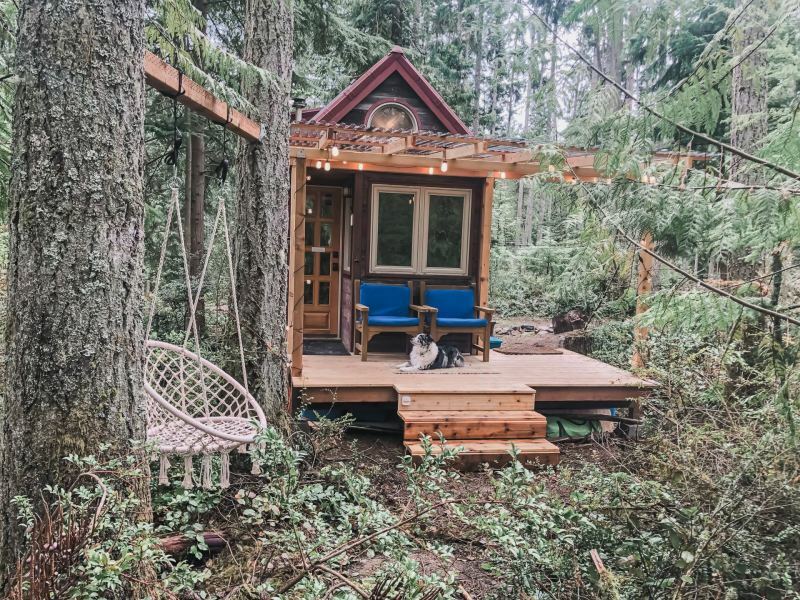 The post My New (Epic) Tiny House Porch appeared first on Tiny House Giant Journey. 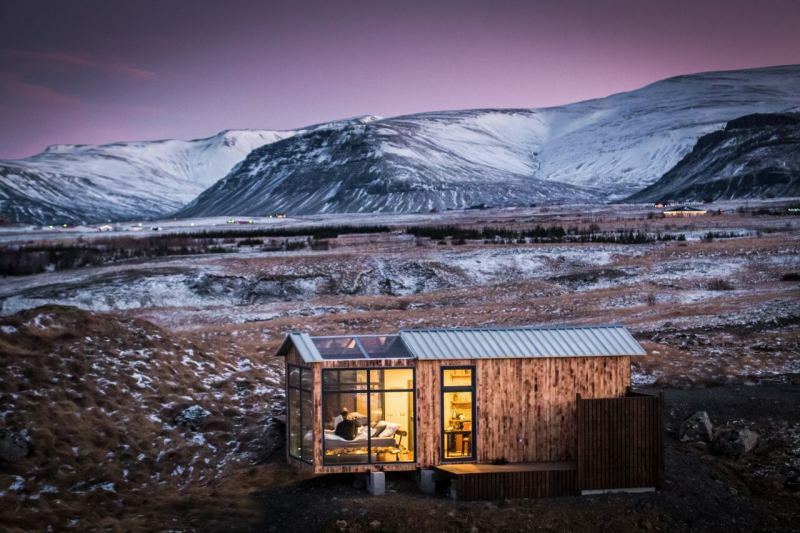 This gorgeous Tiny House- the Panorama Glass Lodge - has a glass roof, so you can see the northern lights the next time you visit Iceland. Now available for rent! The post Panorama Glass Lodge: Stay in this Gorgeous Icelandic Tiny House appeared first on Tiny House Giant Journey. We all know about the gorgeous (yet unconscious) resorts that line Mexico's coastlines. 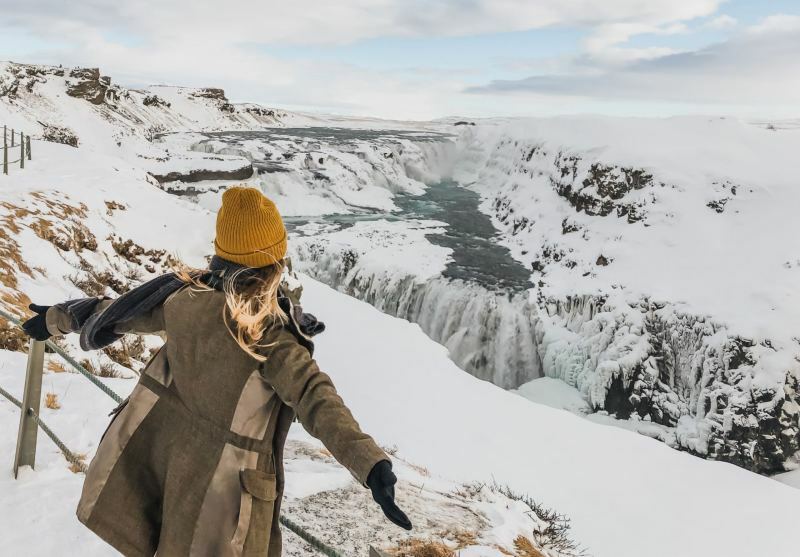 It's hard to say no to this extreme luxury, but as a tourist, you can choose to stay in accommodations that are less impactful on the environment. 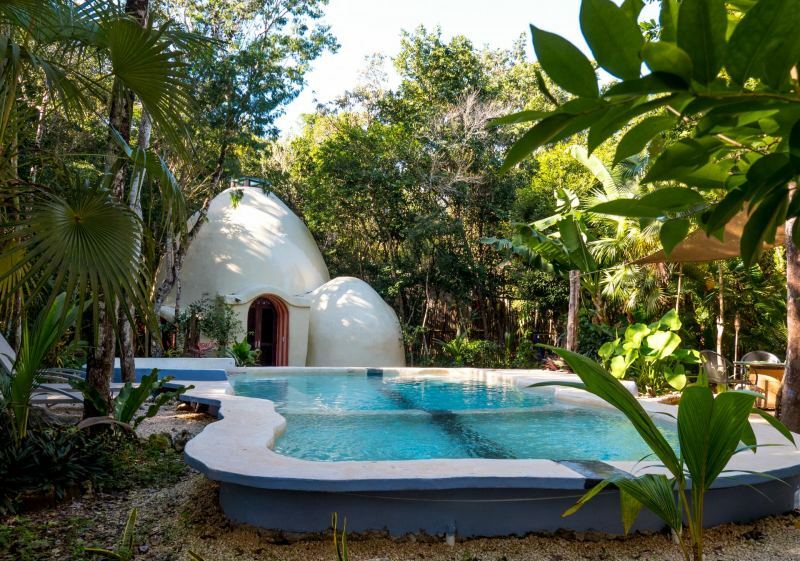 For example, on my recent trip the Quintana Roo state, I stayed in an eco-friendly dome home! The post Ecotourism: Stay in a Tiny Dome Home in Mexico appeared first on Tiny House Giant Journey. 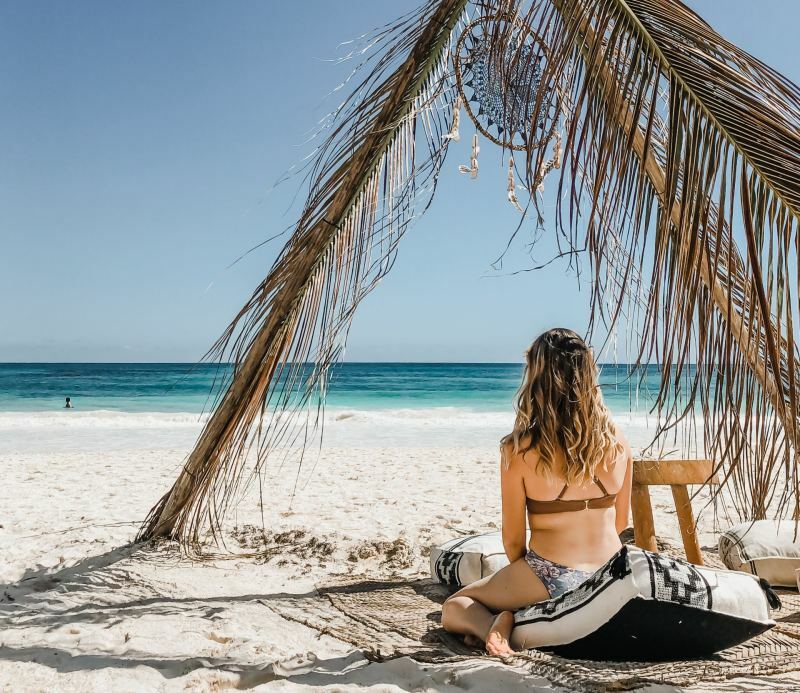 The post Tulum Travel Guide: Mexico’s Bohemian Beach Destination appeared first on Tiny House Giant Journey. The post South Iceland Top 10 “Must Stops” Near the Ring Road appeared first on Tiny House Giant Journey. The post How to Get Wifi in Tiny House, RV, Bus, or Van appeared first on Tiny House Giant Journey. Family's modern Shipping Container Home is used as a modern Additional Dwelling Unit (or ADU) for visitors and as a vacation rental. The post Shipping Container Becomes Modern Backyard Additional Dwelling Unit appeared first on Tiny House Giant Journey. 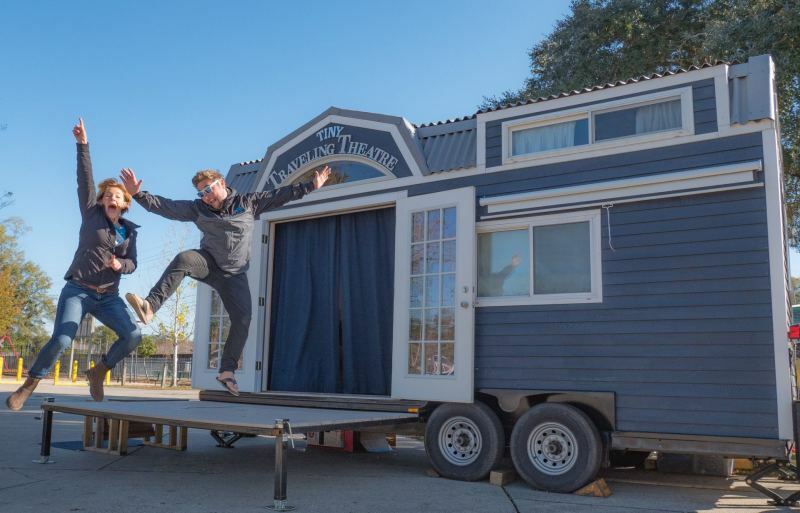 The post Their Tiny House Converts Into a Traveling Theater appeared first on Tiny House Giant Journey. 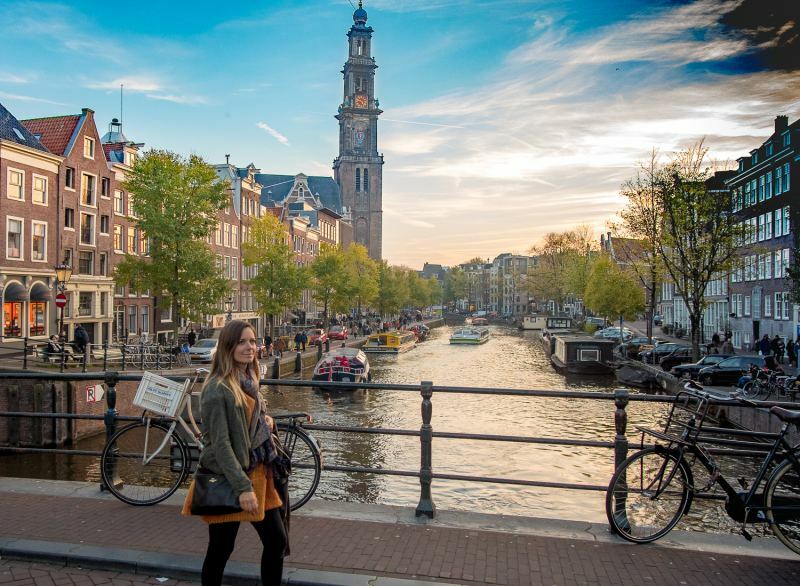 The post 2 Days in Amsterdam: Layover without a Hangover (It’s a Miracle!) 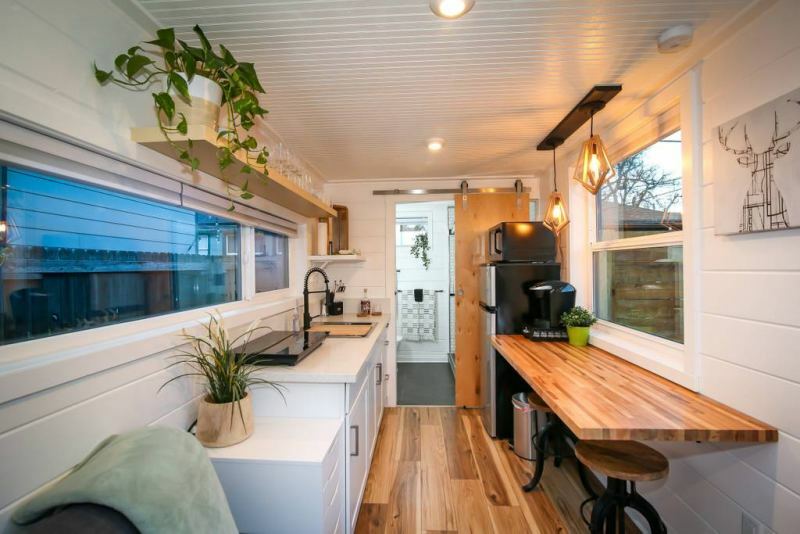 appeared first on Tiny House Giant Journey.